Whymark played as striker and is remembered for his seasons at Ipswich Town where he started in 1969 after a youth experience at Diss Town. He played for Ispwich 282 matches and scored 87 goals until 1979 and capped for England once in 1977 as substitute. After leaving Ipswich he had spells at Sparta Rotterdam, Derby County, Vancouver Whitecaps and some minor English teams before retiring in 1985. 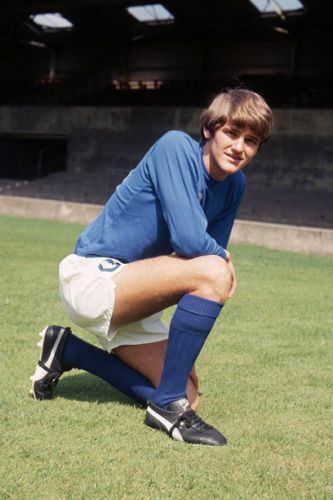 Whymark was a centre forward who sometimes acted as secondary striker during the matches; he was very good with both feet, had very good heading, first-time shot, good ball control, short passes and used sometimes to go back in his own team fieldzone to help in defensive actions.